Nokia is back with a bang! 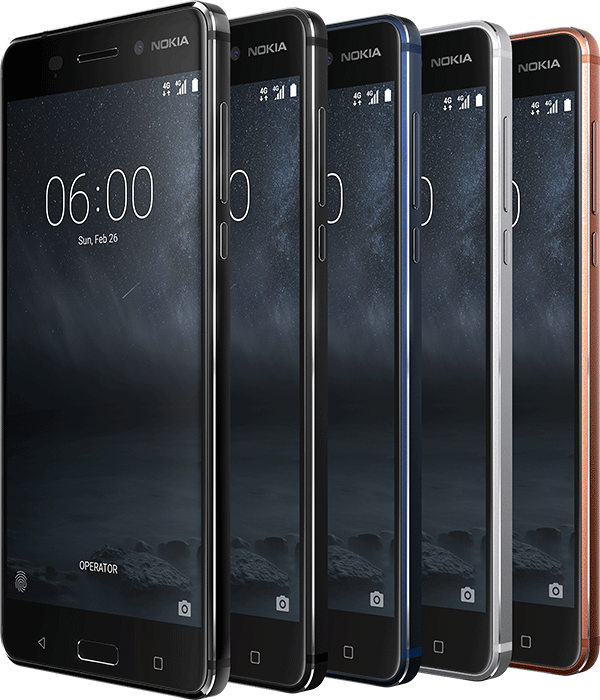 The new owner HMD Global has launched three new, competitively priced smartphones at MWC in Barcelona: Nokia 6, Nokia 5 and Nokia 3. The company also released an upgraded version of the old bestseller feature phone Nokia 3310 that once sold 126 million phones. HMD Global licenses the right to use the Nokia brand for its phones. The company did it outmost at MWC to connect with Nokia’s glorious past. There were posters of old Nokia phones during the presentation and a choir even sang the old ringtone hymns. The new phones run the standard Android 7.1.1 OS without any major skinning or third-party installations similar to Google’s clean installation of Nexus phones. The cost-effective Snapdragon 430 processor possesses sufficient horsepower and serves the new phones well. Image source: Nokia. Nokia 6 runs pure Android. Nokia 6 is the trio’s most expensive phone. It boasts a large 5.5-inch screen. There’s also a more premium limited edition version available. The phone has ample 3 GB internal RAM memory and can store up to 32 GB. The Arte Black limited edition is more powerful with 4 GB RAM and 64 GB storage. The phone features a 16 MP rear camera and a 8 MP front selfie one. This is possibly the phone with the highest potential among the trio given its competitive price and powerful specs. Nokia 5 sports a 5.2-inch screen. The rear camera has a resolution of 13 MP and the front one sports 8 MP. Nokia 3 is less sophisticated than its siblings and is a true budget phone. For example, the rear of the phone is made out of plastic polycarbonate instead of aluminum and the SoC only has four cores. The 5.0-inch phone is, therefore, slower than both Nokia 5 and Nokia 6. It also runs Android Nougat 7.0 rather than the latest 7.1.1 version. The pricing is only available in Euros so far. 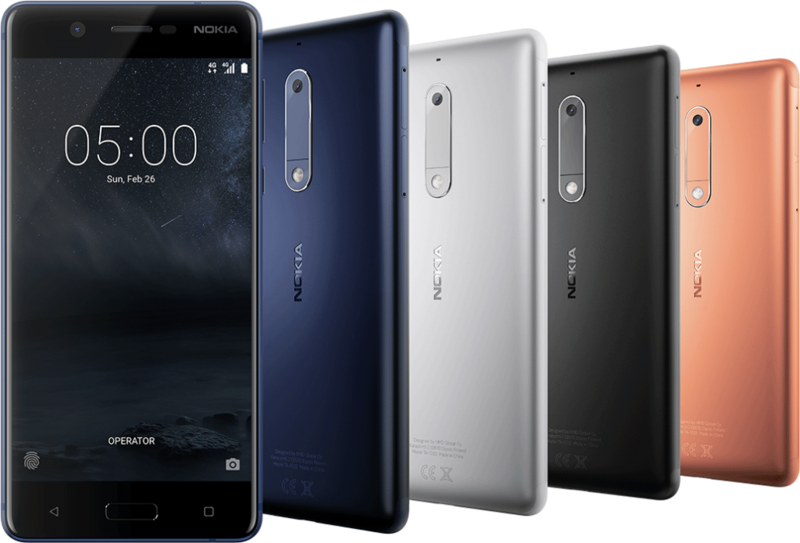 Nokia 6 costs €229, which converts to about NZ394 inclusive of GST. Nokia 5 costs €189 (NZ$325) and the budget Nokia 3 phone only €139 or NZ$239. The worldwide roll-out has begun after the initial launch in China. Kiwis will have to wait a short while though before the phones end up on New Zealand shores.